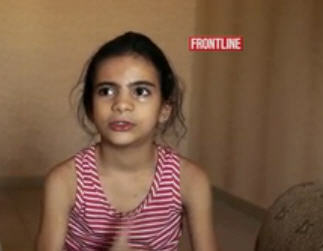 Eight year old Farah says her favorite activity is helping her father, a rebel commander, build bombs. Farah was interviewed int heh PBS documentary, Children of Aleppo, and you can see her in this clip from the documentary, where she describes the day her father was nearly killed while making a bomb. This entry was posted in News Coverage of Syria, Syrian Children, Videos and tagged Aleppo, Children of Aleppo, documentaries, Frontline, impact on children, PBS, Syrian children on February 14, 2014 by palmyrarelief. A new Frontline documentary, “Syria’s Second Front”, looks at the internal conflicts among opposition groups within Syria. See more about the documentary now. 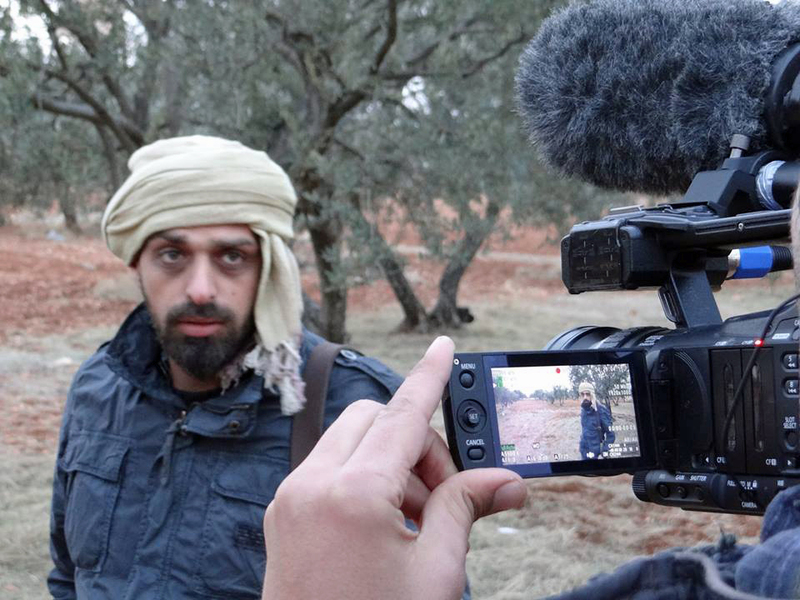 This entry was posted in News Coverage of Syria, Other Issues, Videos and tagged conflict in Syria, Frontline on February 13, 2014 by palmyrarelief.